We often spend time picking out creative ideas and cute decorations for our kiddos’ rooms, but how much time do you spend thinking about kid friendly room design? 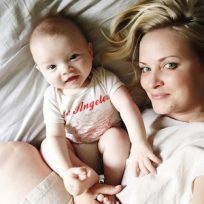 Just a few adjustments can make your little’s room more fun and safe (which means maybe they’ll want to spend more unsupervised time playing in there!). 1. Put things within their reach. Want them to play, read, and explore safely on their own? Put toys, books, and other playthings within their reach. The lower the better. 2. 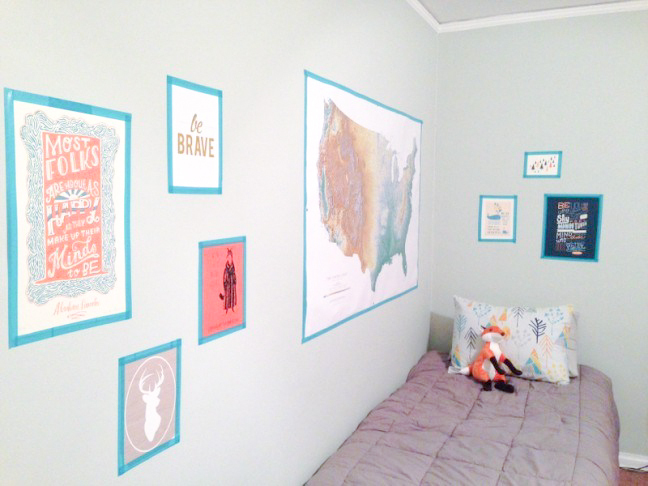 Consider replacing heavy frames on walls with washi tape. If you have a kid that tends be rowdy, removing breakable glass and heavy frames from walls that could fall on them is a good idea. Consider this washi tape idea instead. 3. Secure heavy furniture. If your kiddo likes to climb, secure any tippable furniture securely to a wall, or replace it with more kid-friendly furniture. 4. Hide the wires. Make sure any wires and electrical cords are hidden and empty power sockets are covered. 5. Create a reading space. 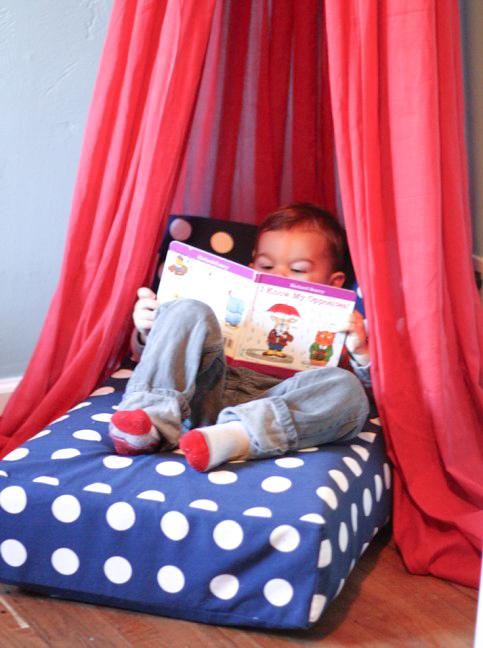 Encourage a love of reading by giving them a good reading space (other than their bed, if possible, since they often don’t want to be in their beds at a young age). 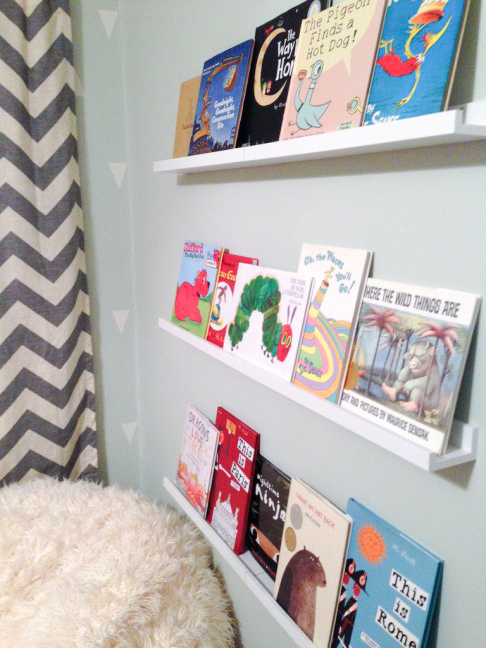 Display their books where they can see and reach them and put a bean bag, pillow or chair nearby.